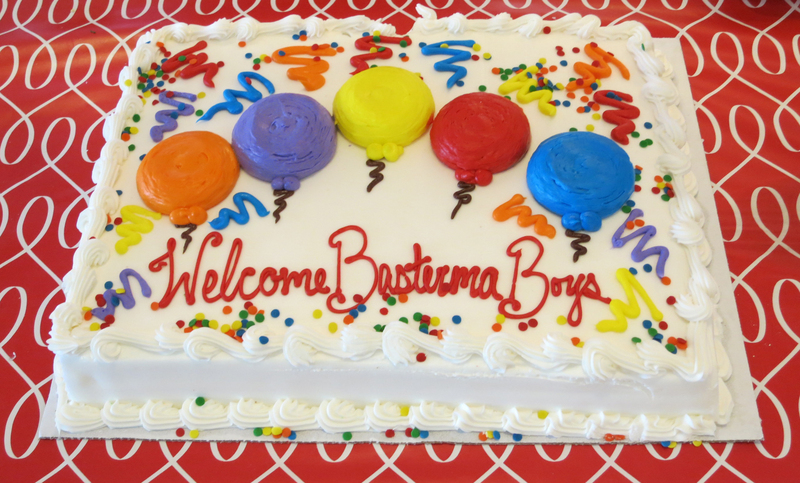 The Basterma Boys of Naples, FL; 2017. 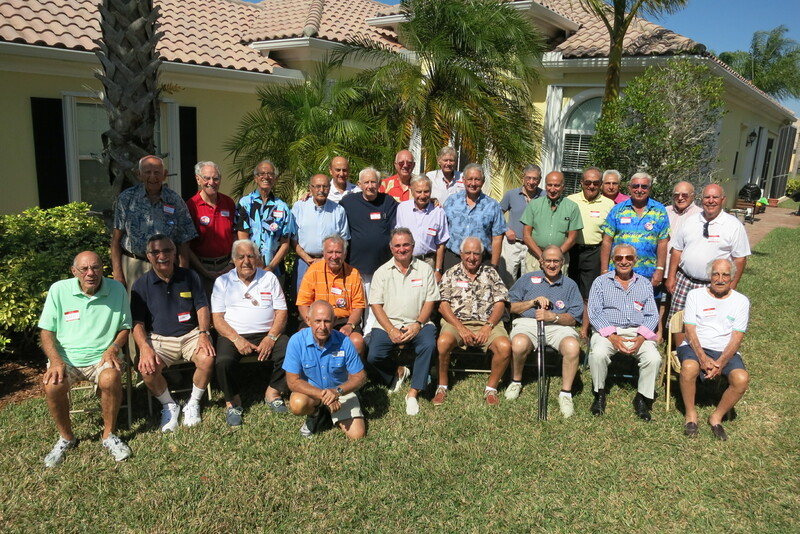 The Armenian Church of Southwest Florida (ACSWFL) celebrated its third annual STAG Basterma Breakfast on Wednesday, February 15, 2017 at the home of Nancy and Sam Kazarian. The sold out breakfast attracted 31 lucky men from our Parish community who feasted on unlimited basterma and eggs, mimosas, and other Armenian delicacies. 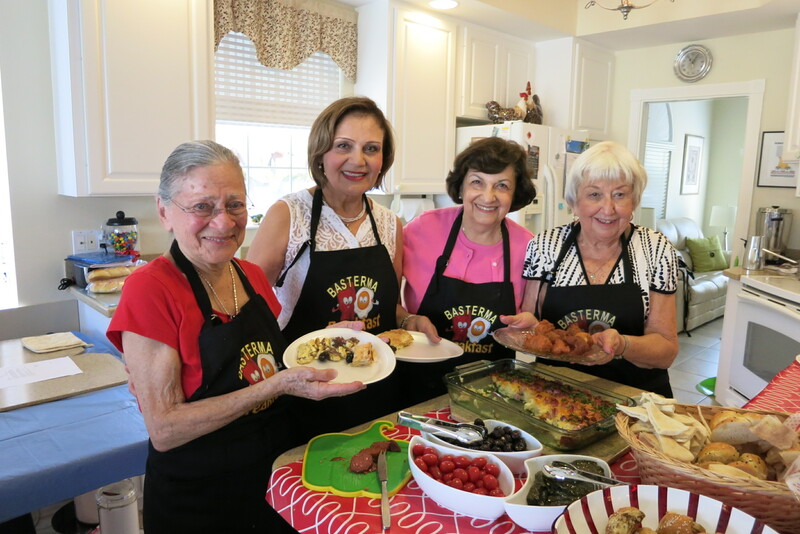 Nancy Kazarian, formerly of Racine, Wisconsin, Dolly Matoian from Bloomfield Hills, Michigan, Alice Boyajian of Palos Heights, Illinois, and Ziba Rezai of Naples, Florida prepared the feast for the hungry gentlemen all morning and afternoon in traditional Armenian style. The Kazarians and Matoians generously sponsored this event, with all proceeds from admissions donated to the Church. Everyone left for the day asking when the next year’s Basterma Breakfast is to be scheduled, so they can make sure to be in town! Posted on February 21, 2017, in Armenian Church, Events and tagged Armenian, Basterma, Basterma Boys, Basterma Breakfast, Florida, Naples. Bookmark the permalink. Leave a comment.